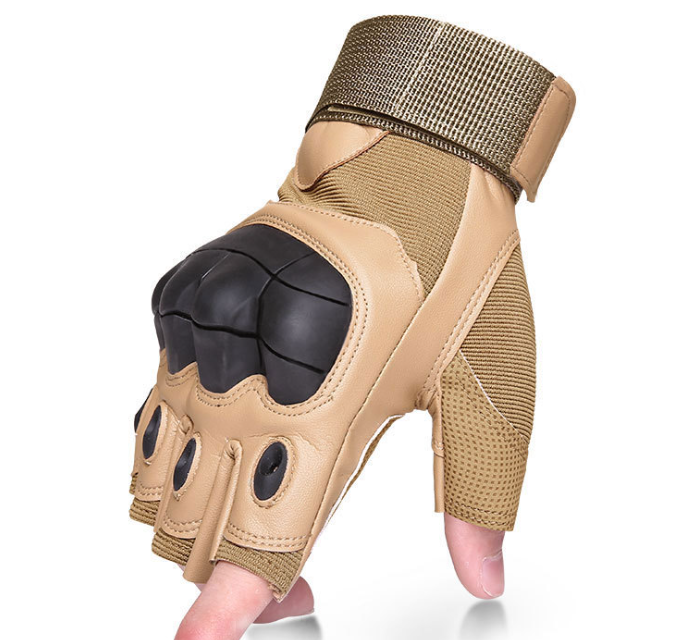 Half Finger Super Fiber Leather Outdoor Sports Mountaineering Fitness Riding Skid Protection Gloves .This glove is a super fiber leather material. It is very light. The rubber outside is also more conducive to the protection of the hands. The half finger design is convenient for sports. This glove is a necessary goods for outdoor sports, mountaineering, fitness and riding. 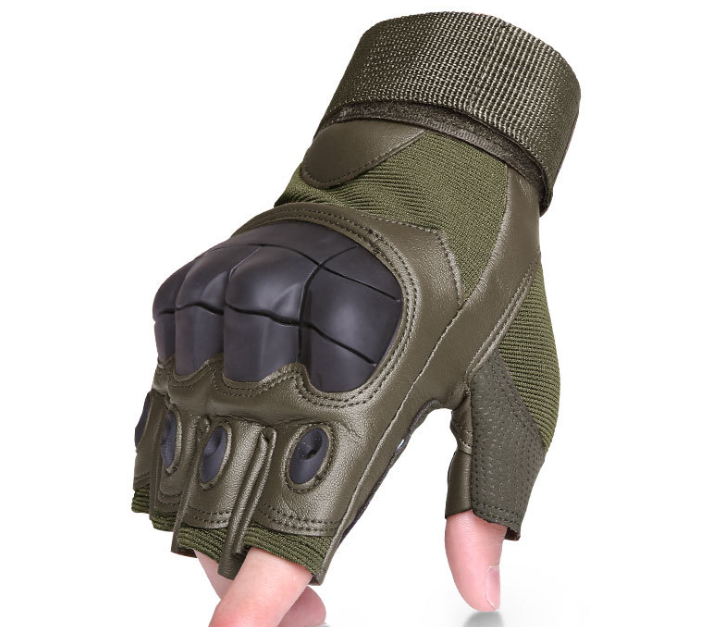 Looking for ideal Half Finger Skid Protection Gloves Manufacturer & supplier ? We have a wide selection at great prices to help you get creative. All the Outdoor Sport Skid Protection Gloves are quality guaranteed. 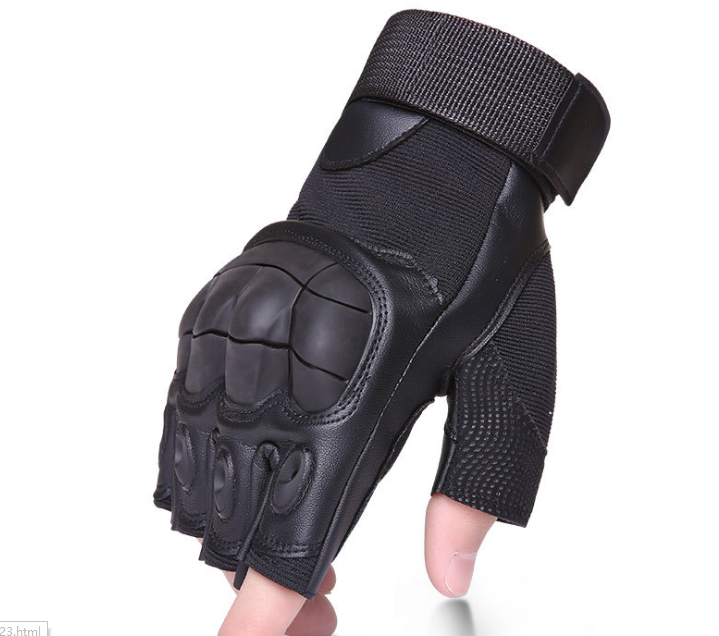 We are China Origin Factory of Riding Skid Protection Gloves. If you have any question, please feel free to contact us.